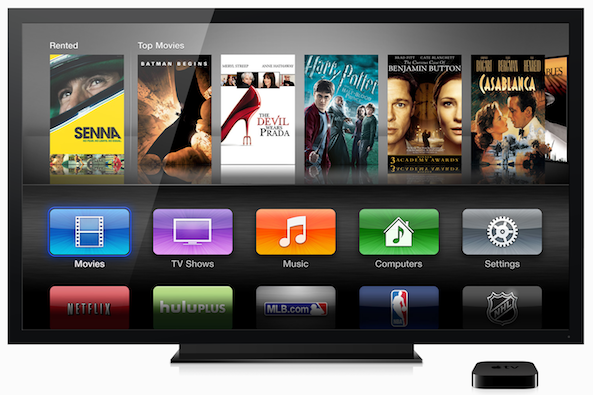 Apple has scrapped plans to announce its long-rumored streaming TV service at its upcoming September 9 event, reports Bloomberg. Citing sources familiar with the matter, the outlet says that content deal talks with 21st Century Fox and others have been progressing slowly. 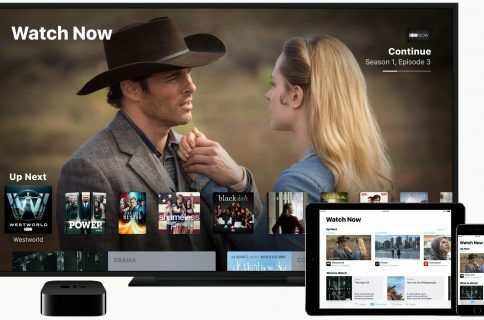 Additionally, Apple also doesn’t have the computer network capacity in place to ensure a good viewing experience—a common complaint among users of Dish’s Sling TV and other streaming services. 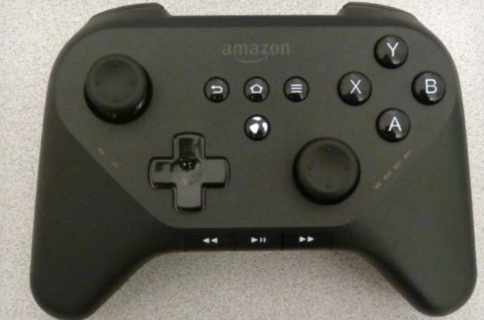 Thus, the company has decided to push back the launch of its service to 2016. 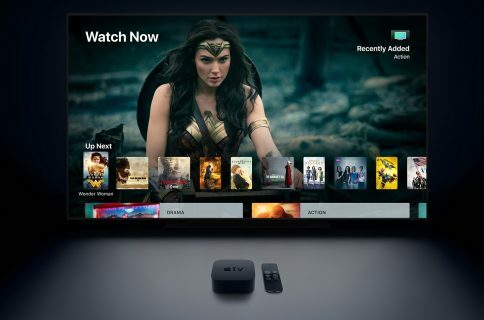 For those unfamiliar with the story, Apple has been working on an over-the-Internet TV service with a slimmer channel set and cheaper monthly fee than traditional cable. It was rumored we would see the service debut this year, but the project continues to experience set-backs. On a more positive note, Bloomberg adds that Apple is still planning to introduce a new set-top box at an event next month. The refreshed Apple TV is said to be far more powerful than the current model, with a touchpad remote control and support for native apps and games.